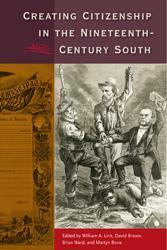 This book explores the politics and meanings of citizenry and citizens’ rights in the nineteenth-century American South. 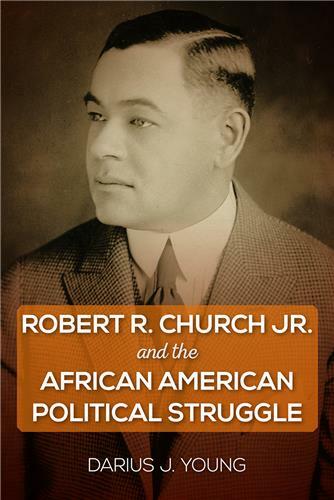 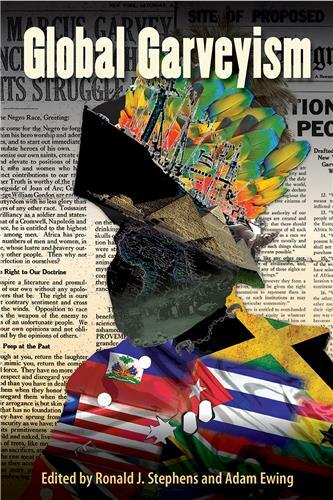 This volume expands the chronology and geography of the black freedom struggle beyond the traditional emphasis on the old South and the years between 1954 and 1968. 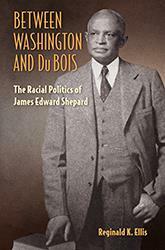 Between Washington and Du Bois describes the life and work of James Edward Shepard, the founder and president of the first state-supported black liberal arts college in the South—what is today known as North Carolina Central University. 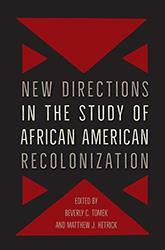 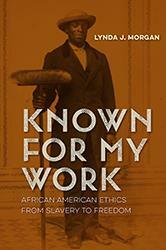 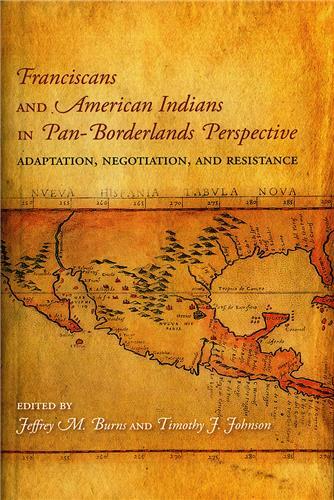 This volume closely examines the movement to resettle black Americans in Africa, an effort led by the American Colonization Society during the nineteenth century and a heavily debated part of American history. 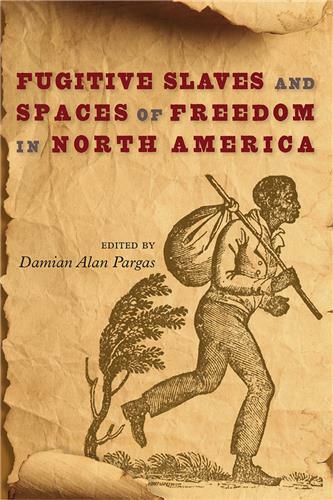 Some believe it was inspired by antislavery principles, but others think it was a proslavery reaction against the presence of free blacks in society. 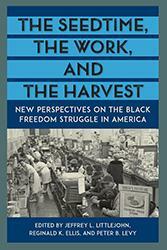 While bus boycotts, sit-ins, and other acts of civil disobedience were the engine of the civil rights movement, the law was a primary context. 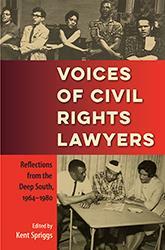 Lawyers played a key role amid profound social upheavals, and the twenty-six contributors to this volume reveal what it was like to be a southern civil rights lawyer in this era.